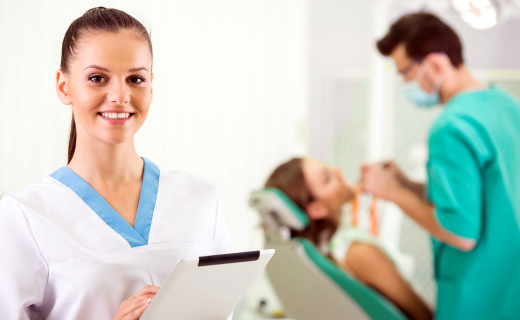 Oral surgeons specialize in the surgical treatment of problems in the face, mouth, tongue, and jaw regions. Oral and maxillofacial surgeons can be needed for a number of reasons, including wisdom teeth removal and the reconstruction of a cleft lip. Our oral and maxillofacial surgeons in The Village of Cross Keys, are experienced in the reconstruction of facial features affected by developmental or genetic deformities of the face, neck, jaws, mouth, or dentition. 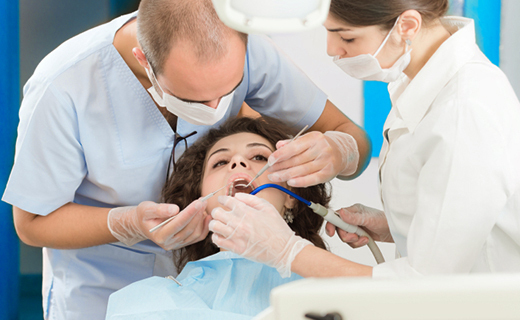 Emergency dental surgery and jaw surgery may also be necessary in the case of trauma. Our The Village of Cross Keys oral and maxillofacial surgeons work with each patient to produce the best possible outcome for his or her unique situation.